Pathfinder Society Organized Play is a worldwide fantasy roleplaying campaign that puts YOU in the role of an agent of the Pathfinder Society, a legendary league of explorers, archaeologists, and adventurers dedicated to discovering and chronicling the greatest mysteries and wonders of an ancient world beset by magic and monsters. 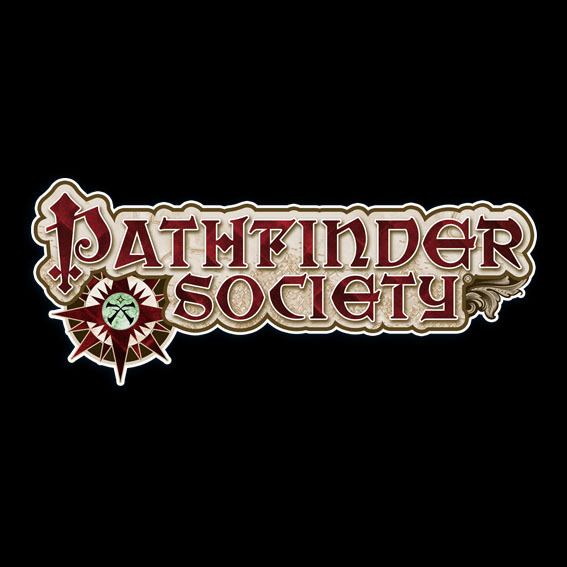 Pathfinder Society scenarios require double sessions, with a break for lunch or dinner. Seat reservation is managed via our Warhorn calendar [ https://warhorn.net/events/melbourne-pfs/schedule ] and new sessions are also announced on our Facebook group [ https://www.facebook.com/groups/PathfinderSocietyMelbourne ] as they become available, we encourage you to join both. Additional tables will be made available to meet player demand, subject to GM availability – post enquiries to our Facebook group where other players and GMs within our community are there to help. Characters sheets are available for new players [ http://paizo.com/products/btpy9a64 ], so you can jump in and play with no delay. Pathfinder scenario Tiers are an indication of eligible character level to join that mission, so new players should be looking to join entry-level Tiers such as [Tier 1–2] or [Tier 1–5]. Higher Tiers are restricted to higher-level characters. Your character will level up after playing three successful missions. 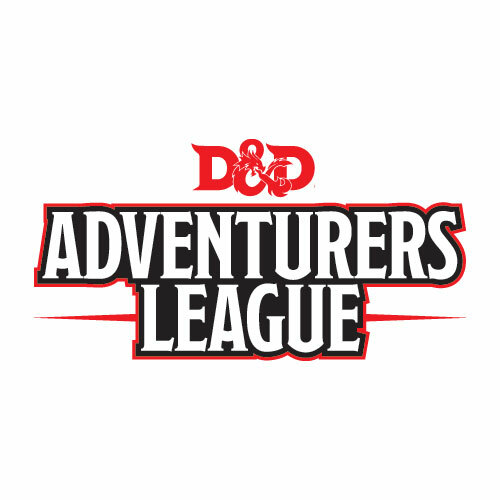 Game sign ups for Pathfinder and Starfinder will be available on the day.